Readers are encouraged to construct their own telephoto cameras so that close-up photographs of aerosol spraying aircraft can be captured and presented as further evidence to the nation. 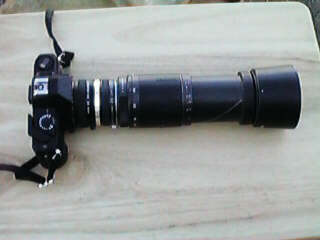 The configuration shown takes a standard 300mm zoom lens and converts it a powerful telephoto lens (1200mm) at relatively modest cost, and with equipment that is readily available. The first teleconverter transforms the zoom lens into a 600mm lens, and the second teleconverter extends it to 1200mm. This results in an approximate magnification of 24 over a normal lens(50mm). Photographs are taken without a tripod, by simply panning the aircraft at its closest range. The user will have about a 15 to 20 second interval in which to acquire vertical photographs under optimum conditions. It is therefore recommended that the camera be kept accessible at all times. This equipment is relatively inexpensive. Teleconverters are available for approximately $60 and a zoom lens of this type costs approximately $200. 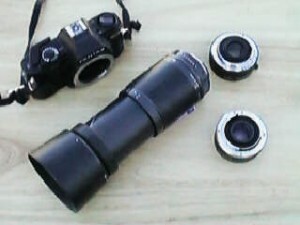 Any standard 35mm body should suffice as long as all the mounts of the lenses are compatible. of the camera with respect to light gathering capability balanced with sufficient speed of the shutter to minimize blur. 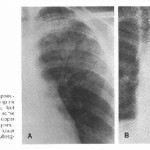 There are now three categories of apparent spray methods which have been identified through these photographic techniques. The first is a full-length wing spray system as presented on this site through photographs taken on August 14, August 24, and September 9 of 1999. The second method involves what appears to be a delivery system arranged in conjunction with the horizontal stabilizers of the aircraft, as shown on several photographs taken in May of 1999. There is also good reason to believe that a third system involves engine emissions, as numerous variations in method and technique have been observed to occur. The density and size of the aerosols left by the aircraft are in direct correspondence to the methods outlined above. The ‘Megasprayer’ produces an incredibly dense and thick trail which surpasses all previous experiences of contrail/aerosols formation. The second method produces two distinct trails which appear to originate from the stabilizers of the aircraft; these are moderately dense, persistent and also produce the classic haze and cirrus layers commonly observed. Close and extended observation and analysis does not support the claim that the trails of the second method originate from the engines. The third method is by nature more ambiguous, as the trails are less dense, have some characteristics of ‘normal’ contrails, and yet they also result in persistent cloud and haze formation. Your contributions in telephotography can help to resolve remaining uncertainties in the methods and scope of delivery. 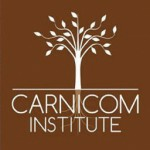 Please feel free to forward any disclosing photographs to info@carnicominstitute.org The value of any photograph is enhanced considerably with a discussion of the subsequent behavor of the trail left, e.g., density, duration, continuity, transformation, etc.